To find lakeshore property and lake homes on Lake Caroline, check out our listings. You can also talk to one of our Heart of the Lakes experts. 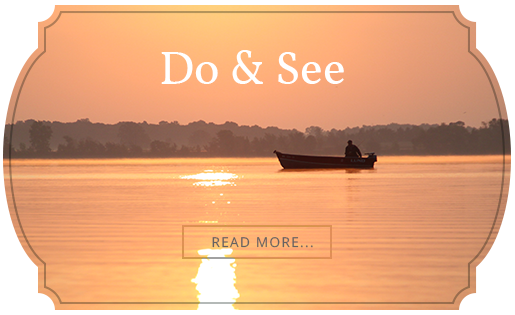 Lake Caroline is 125 acres of cottages, lakefront properties, and homes located just one hour outside of Minneapolis in the idyllic Heart of the Lakes area of central Minnesota. Despite its proximity to the Twin Cities metro area, Lake Caroline is a world away from its pace. Anglers and outdoor enthusiasts enjoy the simplicity of Lake Caroline's surroundings, and the area culture allows people to keep as active or relaxed as they want. Located just outside of Annandale, Lake Caroline offers the idyllic getaway and simple lakefront life that Minnesota families are looking for. 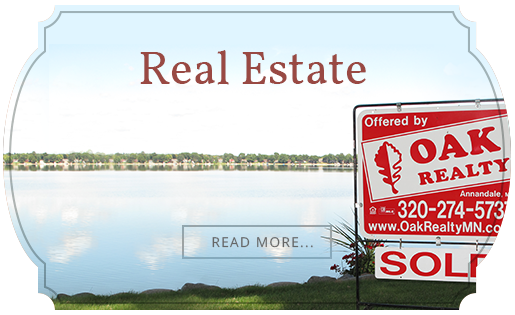 Whether buying a cabin, cottage, lakefront property, or a new home, Oak Realty can help you find the Lake Caroline property that's perfect for you.